We’re so excited to announce that we’re expanding! 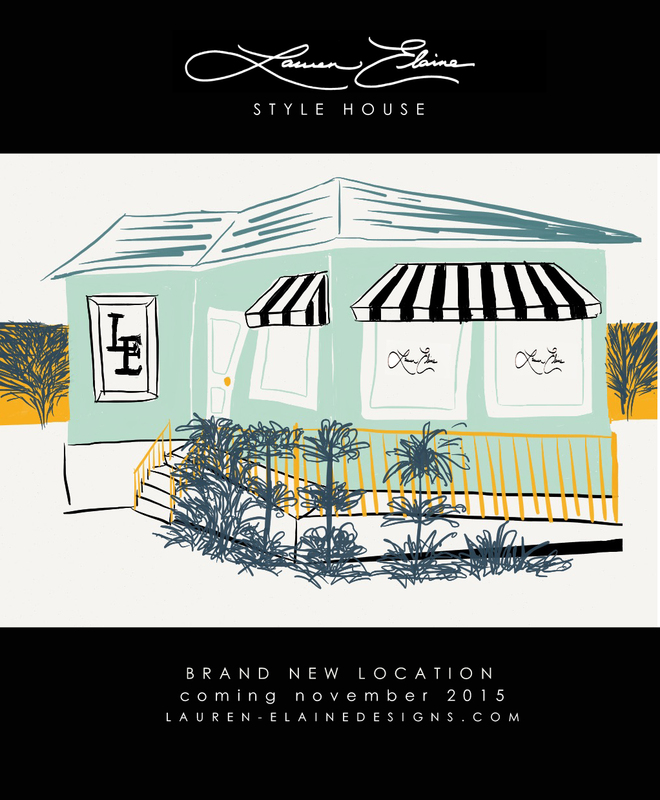 This November, the Lauren Elaine Style House in Los Angeles will be opening at a brand new location! Catering to each and every bride’s visit, the Lauren Elaine Style House offers the luxury of a private one-on-one bridal experience for the bride and her bridal party, with relaxed and individualized attention. The Lauren Elaine Style House is open by Appointment Only. To Schedule an appointment at our new location, please use our “Book an Appointment” form.